Umpire and Event Staff for the 2016 World Championships will be selected on 24th March. All Umpire and Event Staff wishing to be considered for the Worlds should ensure that they are compliant with the event attendance criteria. 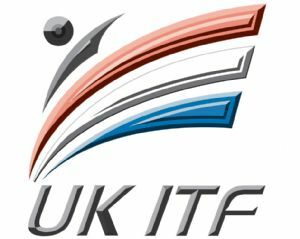 UK ITF Prelims are to be held on 12th March, 2.00pm start. The final Umpire/Event Staff training session will be held on 12th March. The first UK ITF National Squad training session will be held at Brunel University on 19th March, 2.00-4.00pm. This session is open to the top four qualifiers in each category. The updated UK Ranking Table will be published on Tuesday 1st March 2016. GM Galarraga, Chair of the ITF Tournaments Committee, has given permission for an ITF International Umpire Certificate Course to be held on 9th April (tutor to be confirmed). 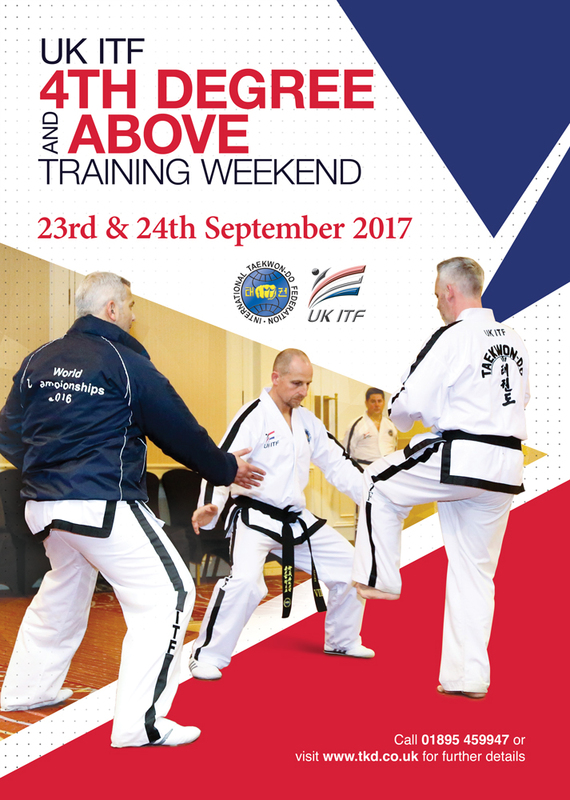 Umpires selected to represent UK ITF will need to attend this course (unless ITF-certificated within the last three years). The course will be free of charge to UK ITF Full Members. Cost for UK ITF Affiliates and international delegates to be confirmed. Places are limited to 25, including international participants.